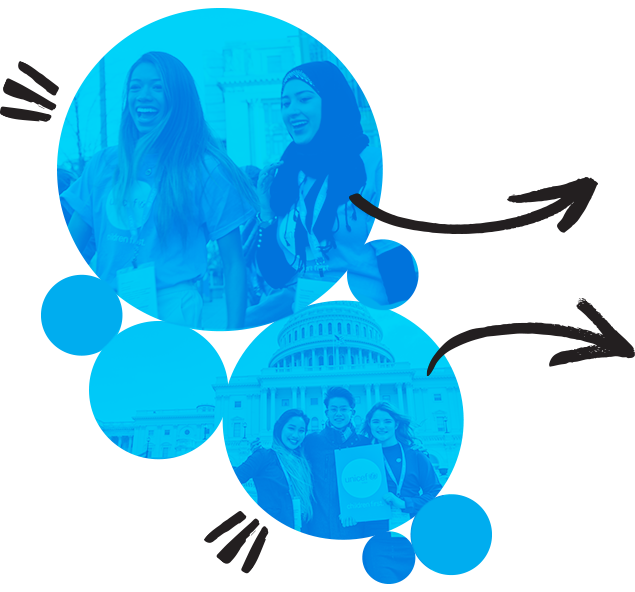 Urge local, state, and federal officials to prioritize children in funding and policy decisions. Get alerts about legislation affecting children — speak out with them about their needs. 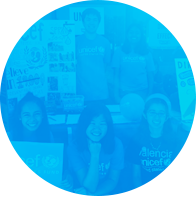 Join a local UNICEF fundraiser or start one of your own! Learn how to launch a crowdfunding effort online now. 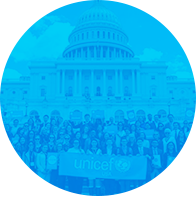 Attend or host briefings, webinars, trainings and speaking engagements featuring UNICEF experts. 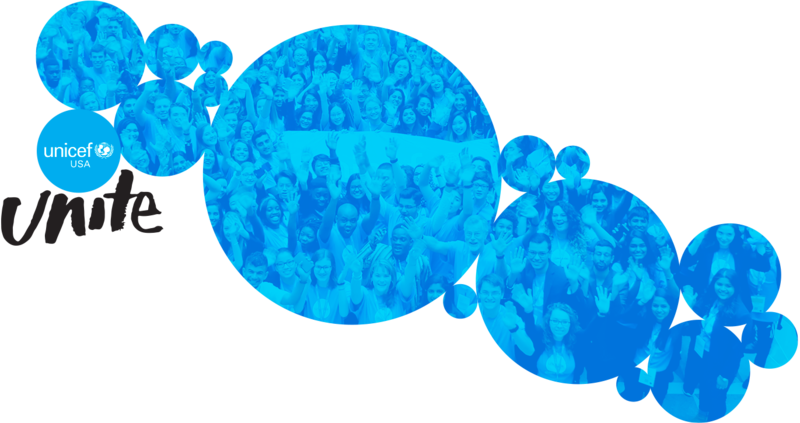 Share UNICEF’s priorities with your networks and on your social platforms. 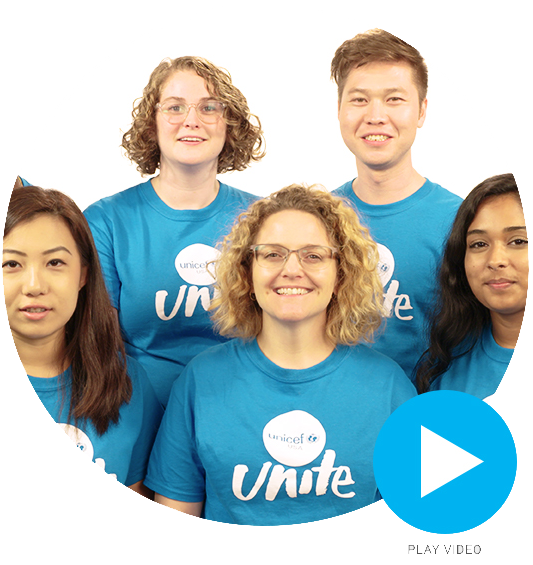 Meet fellow UNITERs who share your passion for protecting children. 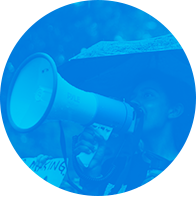 Grow the movement of people across the U.S. fighting for children’s rights. 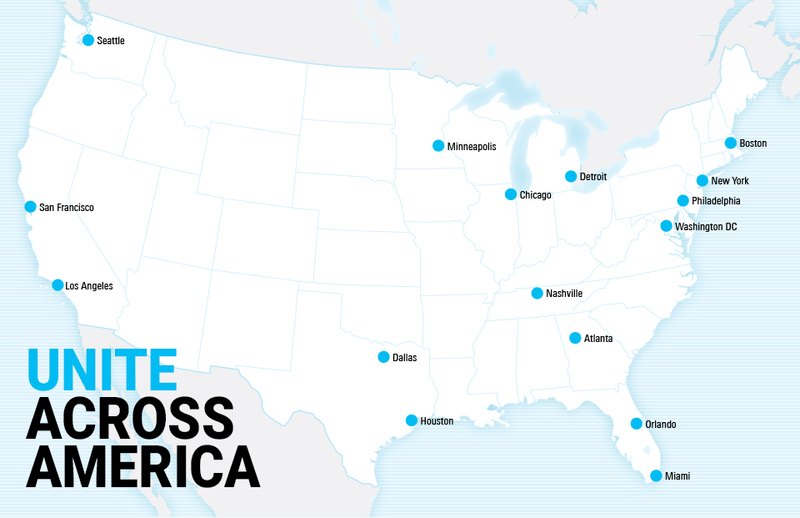 Want to learn more about volunteering with UNICEF USA? Check out our FAQs! 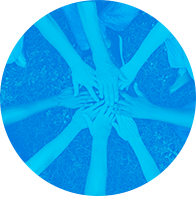 Visit our Events and Trainings page to find out about upcoming events.